The Federation is committed to educating the public about the atrocities of the Holocaust. We are also dedicated to honoring and assisting the victims, survivors and families effected by this tragic, and horrific era in history. Lectures: The Federation hosts educational lectures themed around the Holocaust. These lectures serve not only to educate, but also to enhance cultural awareness of the Jewish community. Community Outreach: Some programs are so powerful in their message that we simply must share them with the Sarasota-Manatee community at large. To do this, we work with community and business leaders to bring Holocaust education directly to the public. Events & Gatherings: The Federation hosts programs and educational events throughout the year. Check the events listing below the yellow tab on this page for upcoming Holocaust awareness-themed events. Resources: The following is a list of our Holocaust-awareness partners, and respected resources of Holocaust information. Click on the links to go to their individual websites. 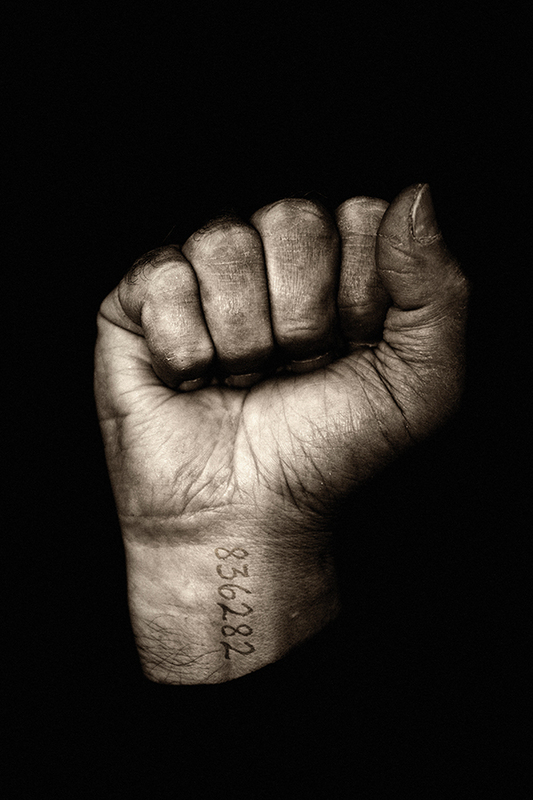 Nothing is as effective in understanding the Holocaust as first-hand accounts are. Hire a Holocaust survivor to speak at your school, university, or public/private engagement. Click the tab above to learn more. Scroll the feed below to view upcoming Holocaust awareness events. Click the “Find Out More” button to view details of the listing.